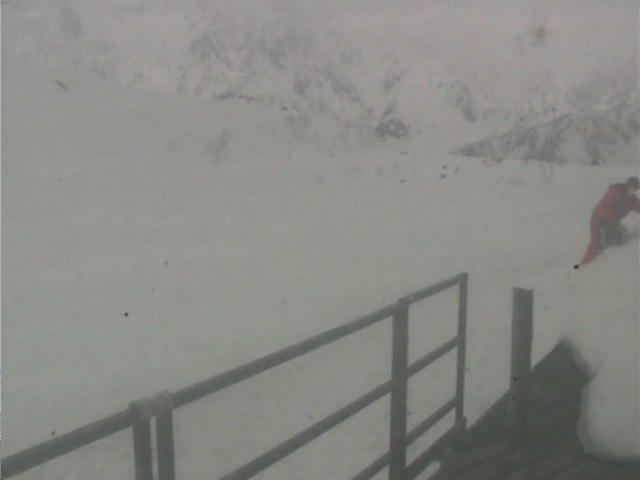 Happo Banks Opens tomorrow for the season 2019. Opening ceremony starts at 9:30am with guest riders, demonstration, lottery & prize giveaway, DJ & MC! 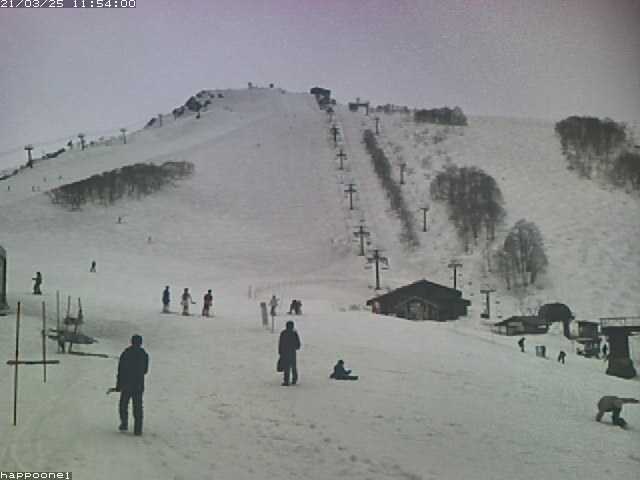 Kurobishi #3 Pair lift opened today for the season 2019. Please go ahead & ride the lift. 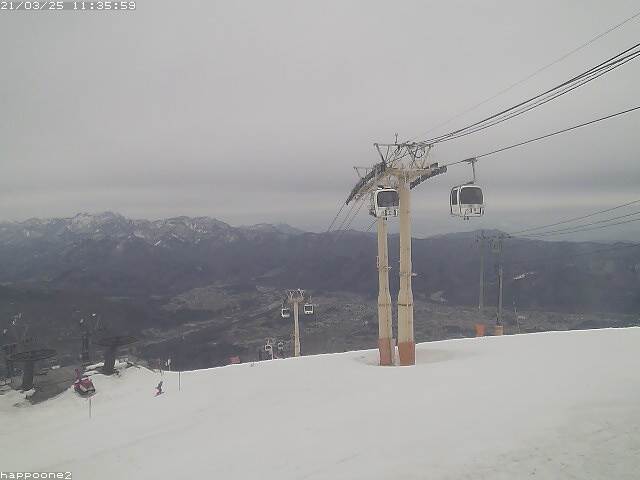 You can ski/ride at Urakuro off-piste, Kurobishi, Skyline & also access the top lift at Reisen Grat. For tomorrow’s lift & restaurant operations, pleae click on this link below.